Valdivieso is well known in both Chile and abroad for being a sparkling wine producer. Established in 1879 as Champagne Valdivieso, the bodega was the first to produce sparkling wine in Chile and their position at the top of the domestic market is well established. What is perhaps less familiar are the high quality still wines that are also produced by this winery. 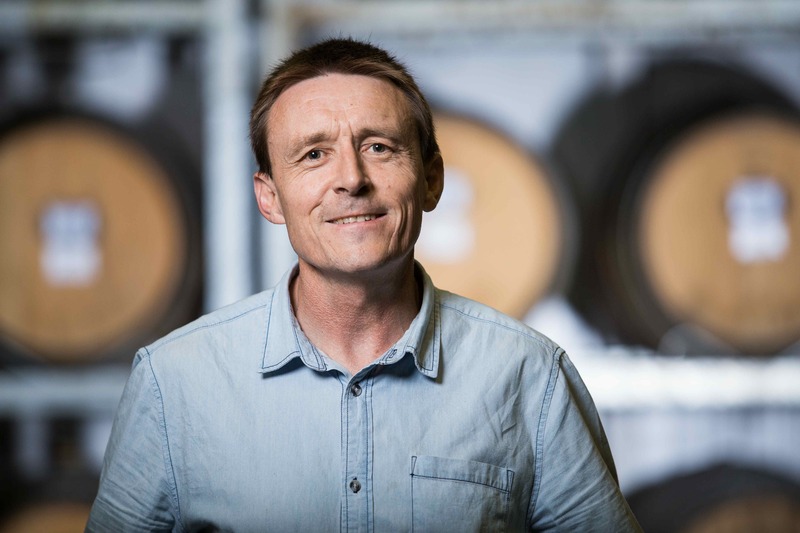 Chief Winemaker Brett Jackson has focussed production on regional characteristics, creating a portfolio that showcases distinctive styles coaxed from the vastly different wine regions throughout Chile. Originally from New Zealand, Jackson was on a short contract in Chile twenty or so years ago and, as he tells it, “it was a time when Chile was exploding, the industry was really developing and so many exciting things were happening.” Such was the attraction that today he is perhaps as much Chileno as Kiwi – although, much to my delight his Kiwi accent is still alive and kicking, immediately giving us something in common! When I visited last year, we began with a tasting of a barrel sample of the 2016 Single Vineyard Chardonnay from the coastal region of Leyda. This sub-region or zone is within the San Antonio region and lies between the Coastal Range and the Pacific Ocean. The cool location is often subject to morning fogs that are blown away by ocean breezes in the afternoon. The Chardonnay was very aromatic with lots of floral notes and green fruit complemented by tropical fruit, reminiscent of passionfruit. 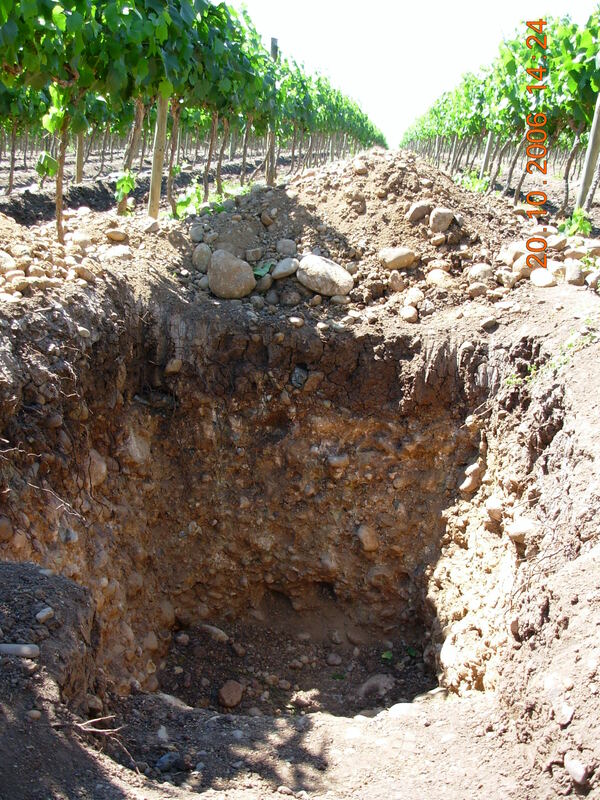 The vineyard soils are acidic and granite dominated, which when combined with cooling ocean breezes imparts structure and a fresh acidity to the wine. Bâtonnage, or lees stirring, is used during the winemaking process and this adds a round, creamy texture which is kept in check by high acidity to create a well balanced wine that finishes with attractive saline notes. Following the barrel samples we moved inside to taste a selection of the finished products including the full range of single vineyard wines and the Prestige Wines, the Eclát and the Caballo Loco Grand Cru range. Caballo Loco Syrah Vineyard, Limarí. Of particular note was the Caballo Loco Grand Cru Limarí 2013. This wine is made entirely from Syrah and is grown in the hot, desert-like conditions of Limarí. The region represents some of the most extreme wine growing in Chile where water rights are essential if the vineyard is to survive. The soils here are rich in calcium carbonate, which helps create highly aromatic wines of an elegant, refined structure and this was borne out by the Caballo Loco Syrah. In discussing the wine, Jackson asserts that if there was to be a tasting of quality Syrah from around the world, this wine would sit comfortably in representing the best qualities of the grape variety. As if to prove the point, the wine offered a perfume of violets, black olive tapenade, black pepper and smoked meats. To taste, the aromas followed through nicely onto the palate and fruit, although ripe and juicy, was not the dominant characteristic. The tannins were fine and silky in texture and the oak well integrated in this medium bodied wine. The tasting successfully demonstrated that Valdivieso does indeed have more to offer in addition to their sparkling wine portfolio. They have successfully crafted wines to reflect the unique character of several wine regions in Chile, making this perhaps the best time to look beyond the bubbles to the still wines from this historic producer. All photos kindly supplied by Valdivieso.